This interactive session will introduce the Empowered Entrepreneur Training Handbook, a comprehensive training curriculum for entrepreneurs designed to increase business skills, agency-based empowerment, and leadership capacity.  Speakers will help guide participants to strengthen their enterprises and scale adoption, and introduce a new set of M&E tools and methodologies for measuring socio-economic impacts of clean cooking solutions, and explore how each has been used in the field. Participants will walk away with a better understanding of how these tools can be applied directly to their work, and how they can access the resources needed for their implementation.